It's almost Halloween and little Sylvie Ann is determined to find the biggest, fattest pumpkin. 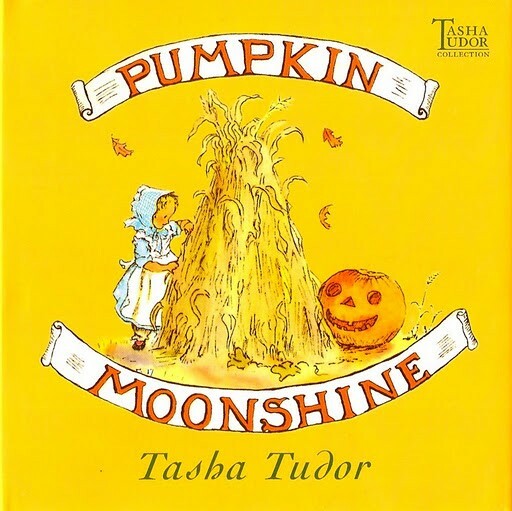 After a trek through Grandmummy and Grandpawp's cornfield, she finds just the right one -- but before she can carve it into a giant, crooked-toothed pumpkin moonshine (or jack-o'Iantern), she has to get it home. Determined Sylvie Ann starts rolling it, but when she reaches the hill at the end of the field, the pumpkin runs away from her! Can Sylvia Ann catch up before her beautiful, giant pumpkin makes -- and causes! -- a terrible mess?